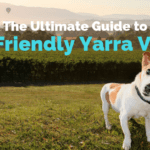 Top 13 dog friendly breweries in Sydney! 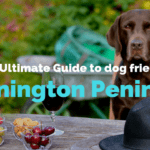 Looking for some new exciting places to sniff with your furry friend? Well here’s a thought! 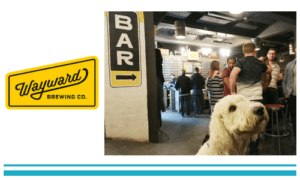 How about visiting one of the super laid back dog friendly breweries? 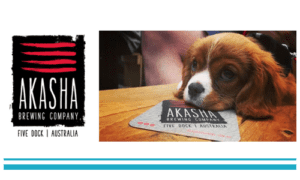 THE FURRIEST BREWERIES IN SYDNEY! 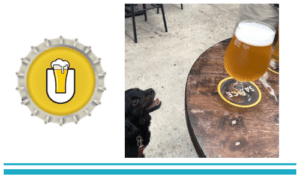 We have listed the furriest breweries you really need to visit with your doggo. 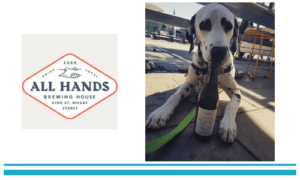 Even if you are not the biggest beer drinker in the world, the chilled out atmosphere with sweet tunes and rough warehouse like settings just simply generates a magical feel to what’s going to be a relaxing and pawfect afternoon. Brew the beer you like yourself. That’s the mantra at Akasha. 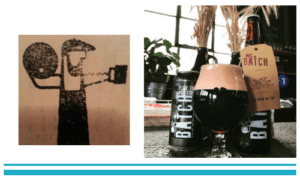 Brewery attracts locals who stop by to sample the latest beers. With their pooches, of course! All Hands have taken the dog friendliness to a different level. They even have a Puppy Pale Ale on offer. Made of irresistible fresh wort and bone broth. Batch might look a little rough operating from the warehouse with their palette tables and brown leather couches but the vibe and the beers are tough to beat. 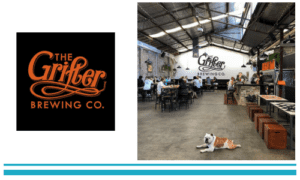 Couples, singles, families, kids, dogs (especially dogs) are all welcome to this super chilled Marrickville local brewery. They even have BYO pizza policy. Now how good is that? 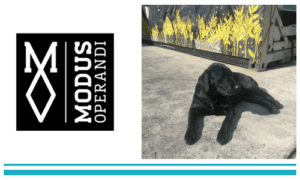 According to Modus Operandi, they are the only brewery in Australia owned by a Labrador. This would be Stout the brewdog, who is likely to welcome you at the brewery. 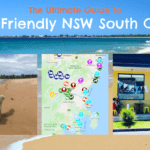 Nomad is a hidden gem in the northern beaches. 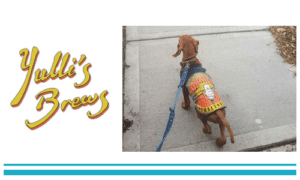 Their Cruisin’ Aussie Ale is simply stunning and they have a massive soft spot for the all visiting pooches. “More wagging tails the better”, they say! 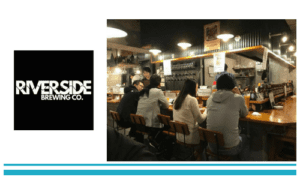 Riverside has grown from the humble beginnings into locals favourite in just a few years. 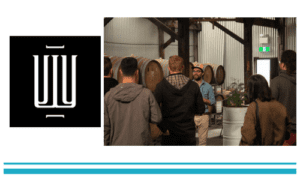 This Western Sydney local tap house offers a great selection of beers from Pale Ale and IPA to Robust Porter. Brekkie, lunch and dinner, all served with some delicious beers on tap. Golden Ale and Convict Lager are definitely worth a try. And they host regular dog events! Husband and wife duo, Mike Clarke and Kate McBean started brewing way before opening the Sauce Brewing Co. 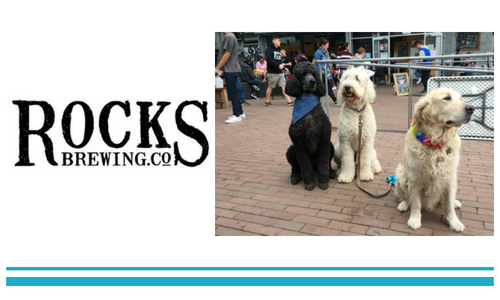 Relax at the beer garden with your pup while admiring the shiny tanks of the brewhouse. 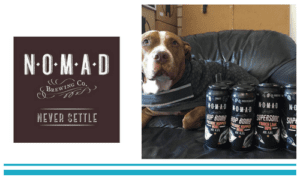 Wayward Brewing was actually built with our furry friends in mind. They wanted to make sure from the beginning that it is inclusive to all, including our dogs. Wildflower is dedicated to deliver a beer with length, nuance and subtlety. Dogs are always welcome to visit the brewery. 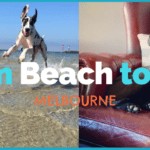 Hipsters, Rock&Roll chicks and heaps of doggies! 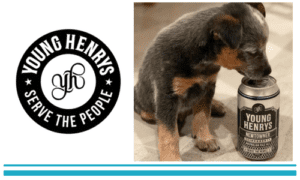 Young Henry’s is so cool, even Dave Grohl from the Foo Fighters could not resist on getting them to brew a special batch for them, Footown! Dogs are allowed everywhere in the premises, which makes the place as relaxed as their labels and ads promise. By the way, you have to check out their Norman video, simply hilarious!